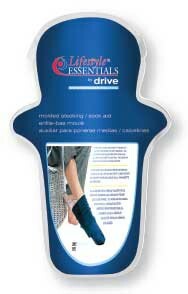 The Drive Medical Stocking Aid is designed to provide assistance to individuals with limited mobility to easily pull on their stocking and socks. 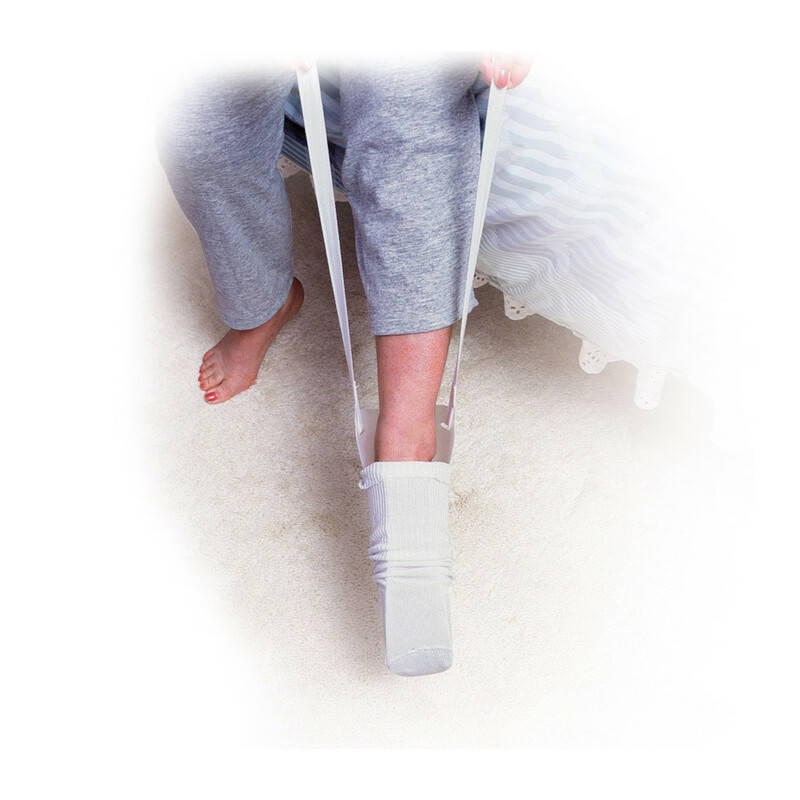 They eliminate the need for uncomfortable bending or stretching while dressing. 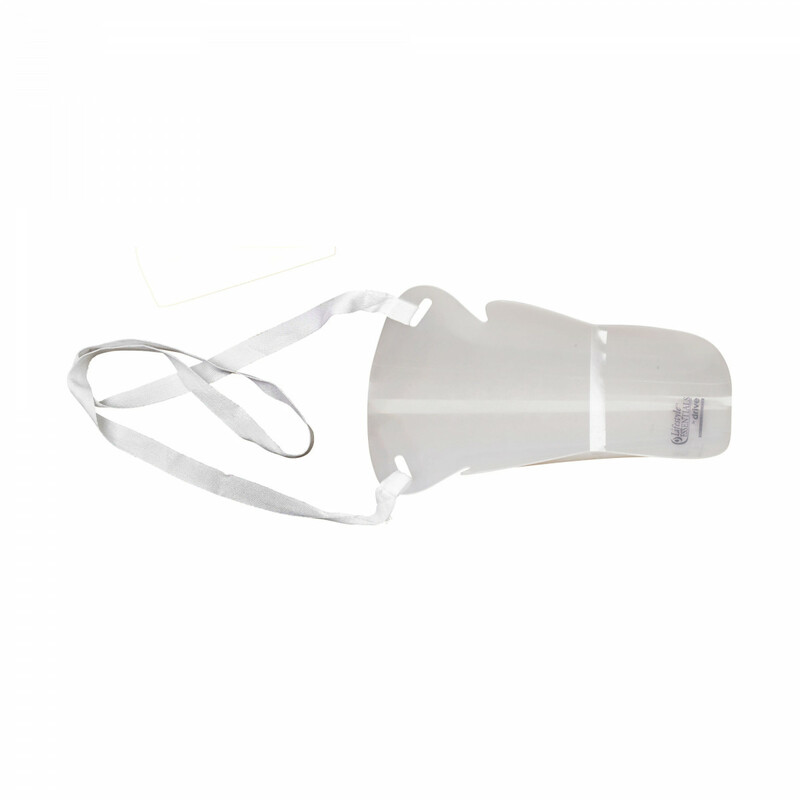 It is available in two styles: the Drive RTL2010 Clear Stocking Aid, which is made from firm-molded plastic and the Drive RTL2012 White Stocking Aid, which is made of soft plastic that can be folded for travel. This is the perfect tool for patients who experience joint pain or arthritis that makes it difficult for them to bend. This dressing assist tool has a curved cut-out base where the stocking is slid on to, which holds the sock open while the user easily and smoothly slides their foot into it. 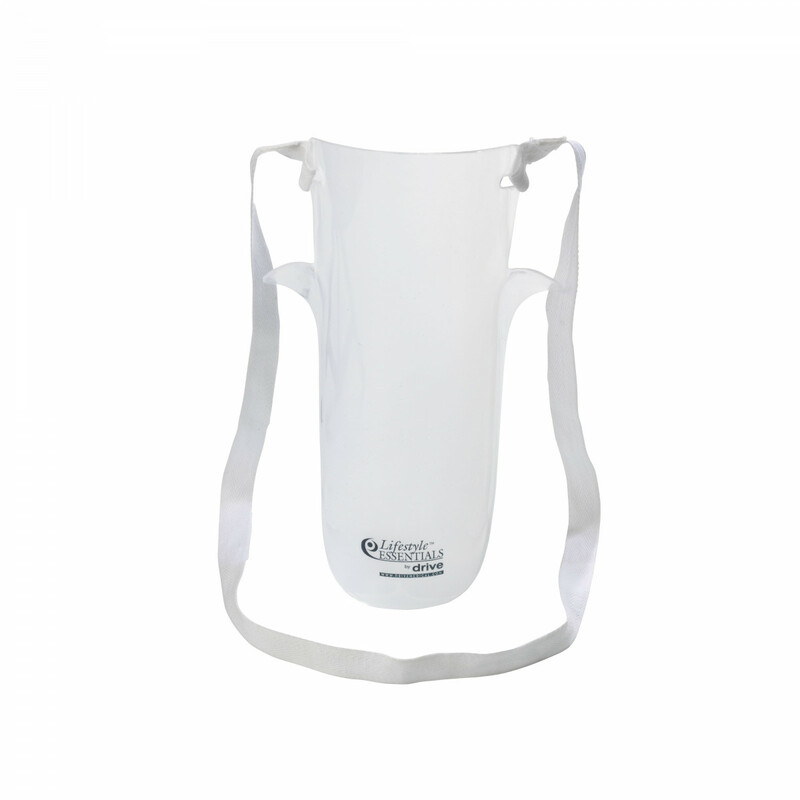 It features durable straps that allow you to remove the aid once the sock is in place.